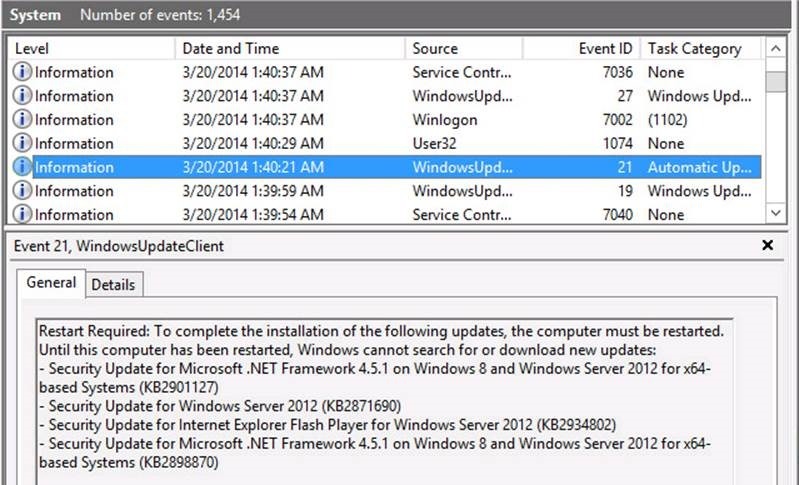 By now, you’ve almost certainly heard of the Microsoft Update being released out of band, MS14-068 related to CVE-2014-068, for an in-the-wild Kerberos exploit with some pretty serious ramifications. Today Microsoft released update MS14-068 to address CVE-2014-6324, a Windows Kerberos implementation elevation of privilege vulnerability that is being exploited in-the-wild in limited, targeted attacks. The goal of this blog post is to provide additional information about the vulnerability, update priority, and detection guidance for defenders. 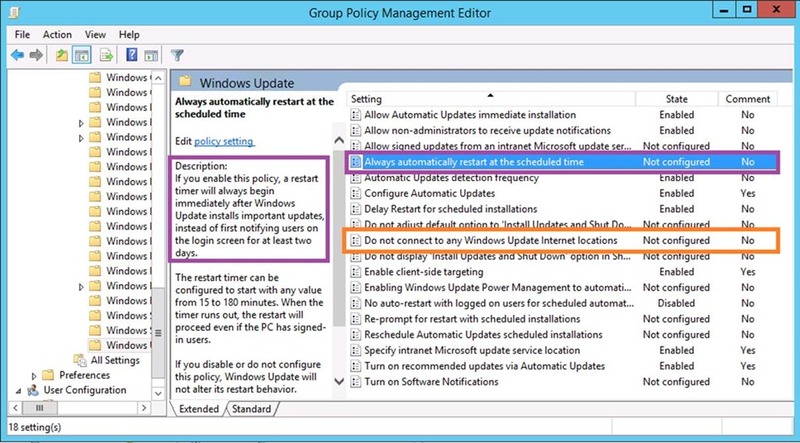 Microsoft recommends customers apply this update to their domain controllers as quickly as possible. 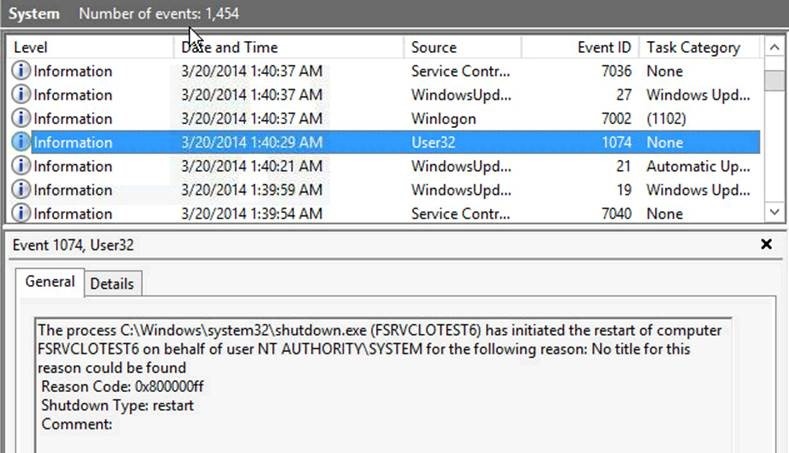 The exploit found in-the-wild targeted a vulnerable code path in domain controllers running on Windows Server 2008R2 and below. Microsoft has determined that domain controllers running 2012 and above are vulnerable to a related attack, but it would be significantly more difficult to exploit. Non-domain controllers running all versions of Windows are receiving a “defense in depth” update but are not vulnerable to this issue. So get those DC’s patched _now_, and calmly plan to update the remaining servers. It immediately only applies to 2008R2 DC’s and lower. Most Small to Mid size enterprises I know don’t have more than a couple dozen at best, and often many less. So patch them. 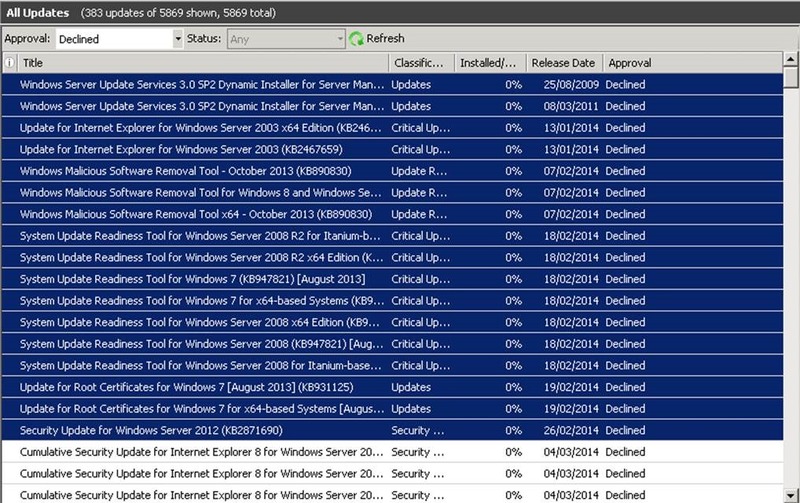 You likely don’t have 2012R2 DC’s – for many reasons. Too many legacy systems that don’t like 2012/2012R2 DC’s, you haven’t had time to get around to it, you haven’t tested, you’re afraid of them, whatever. They’re DC’s, they’re redundant. Just patch the bloody things. Even though you likely have Windows Server Datacenter and virtualization (Hyper-V or VMware) for unlimited VM’s, someone is probably all freaked out about “server sprawl” – so you have fewer servers that you could have. So your DC’s are likely serving double exponential duty also serving DNS, and DHCP, and PKI, and RADIUS, and, and, and. It doesn’t require a $5000 1U server to run a role any more. Stop building like its 2003. Server Sprawl is only a problem if you have lousy automation and processes for consistency. Managing 53 or 153 servers shouldn’t be significantly different. You SHOULD be able to reboot servers and services at any point in time without concern. If you cannot, then even if you have multiple, you DO realize you have identified a failure point, right? If your answer is something along the lines of “But we don’t know the impact it will have…” – seriously? Why not? You tested, right? Your monitoring software will alert you of services or functions that fail when a dependent service fails? You might have even built in rules to self-heal or scripts to try “the obvious fix”? Probably not though. Everyone’s too busy paying 28% “Technical Debt” on the big fancy expensive toys and software they bought that they didn’t get enough people to install completely or got button mashed until it “kinda worked” then the next fire stole the body away. You know that “Cloud” thing everyone’s talking about and how all the CEO/CIO/Directors/Management “want it” but “don’t know what it does”? It’s about automation, scale, and self-healing, with growth and shrinking elasticity. Instead of “wanting it”, it’s time to “build it”. 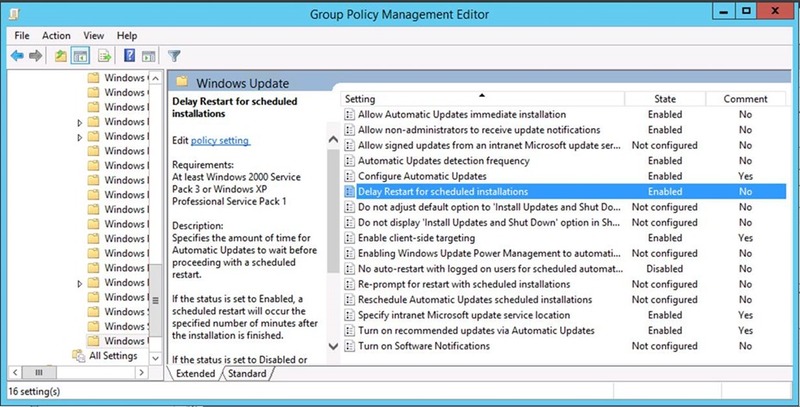 Update 16-11-2014: KB 2992611 has information on known issues. So if you’ve already patched, you’ll need to re-patch. As of writing, the MSRC and other security assets do not report that there attacks in the wild since the issue was responsibly disclosed to Microsoft. However it is only a matter of time…. Given the issues, and how this is introducing interoperability issues, it may be advisable to give some thought to how fast this update gets rushed into production. Hope the above information helps, and sorry for my little detour into rant-ville. I feel better now though, if it matters. 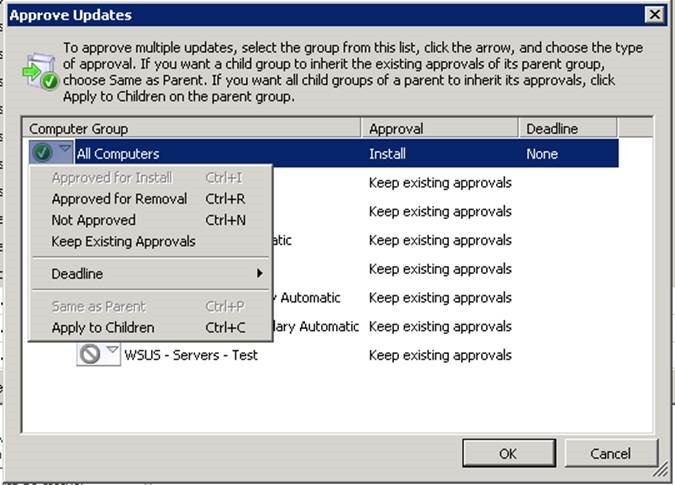 In a previous post (HOWTO- Resolve missing systems from WSUS console) I documented how to reset WSUS SusClientID for missing systems that are duplicated in WSUS. 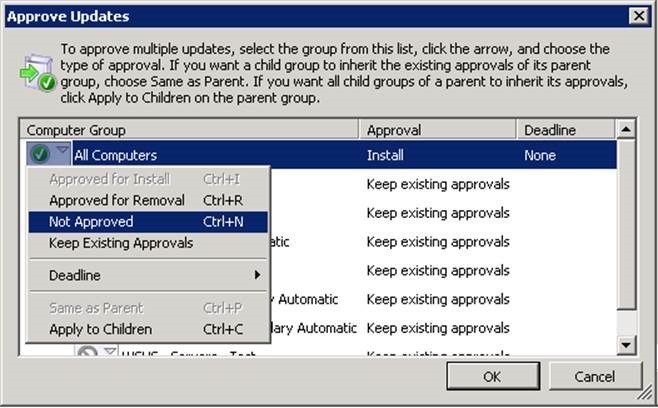 However, you may not want to remove or reset this ID – it’s a good idea to periodically clean up the C:\Windows\SoftwareDistribution\Download folder. If you have 400MB of updates on 100 systems, you’re keeping around 40GB of downloads – likely on your SAN, in your backups, as part of your replication, etc. It’s a pretty basic script but it’s handy to have around. 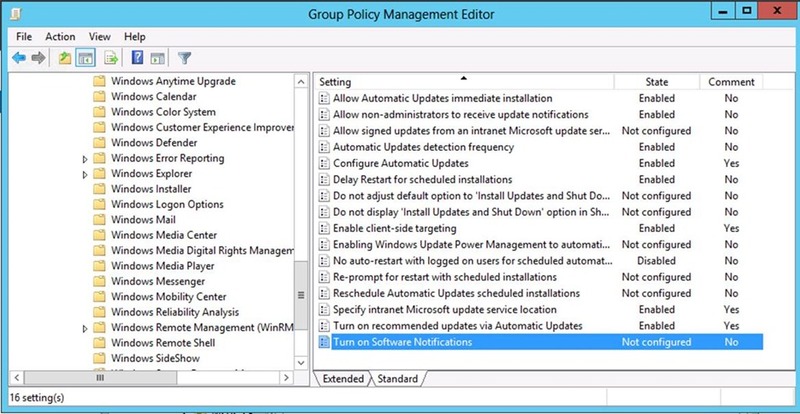 It’s nice to run after any sort of WSUS installations – be they automatic or manual.